Steinberg's Cubase has long been a favorite DAW of composers and producers, used and loved by artists as diverse as film composer Hans Zimmer and The Weeknd producer/mixer Illangelo. Today, the company released a major update, Cubase 10, that offers a host of new features, like a Drum Editor sequencer, Retrologue 2 soft synth, and more tools and virtual instruments. All versions of Steinberg's flagship DAW, from its top-of-the-line Cubase 10 Pro to its mid-tier Cubase 10 Artist and entry-level Elements, gets a new user interface and upgraded channel strip settings. The innovative, user-friendly DAW appears to be even more user-friendly than before, with the new updates placing a premium on ease-of-use and efficiency. 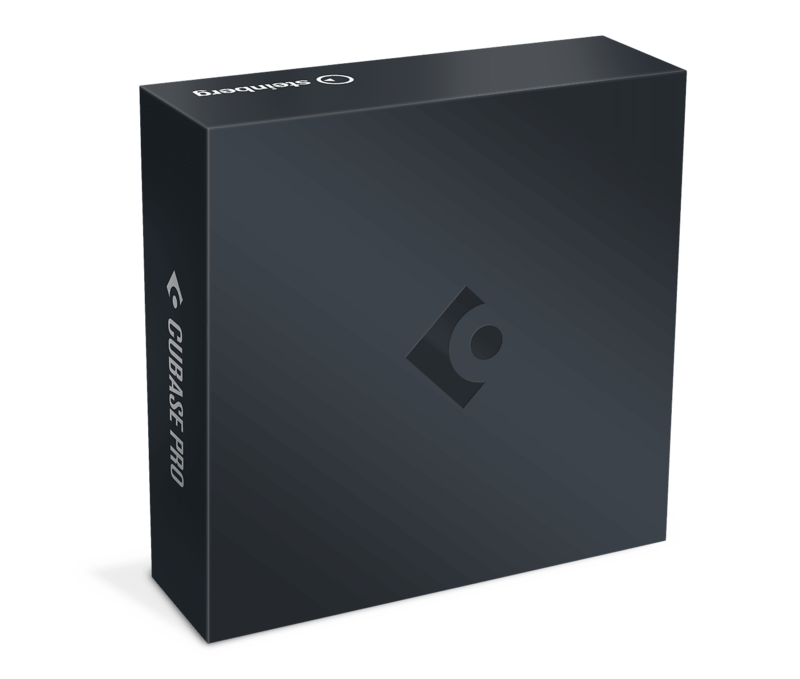 Steinberg's Cubase 10 release video. The new Audio Alignment tool gives a quick way to align vocals or other tracks, while the Comping feature allows users to build one track easily from multiple takes. And third-party plugins can now be easily dragged and dropped into place.